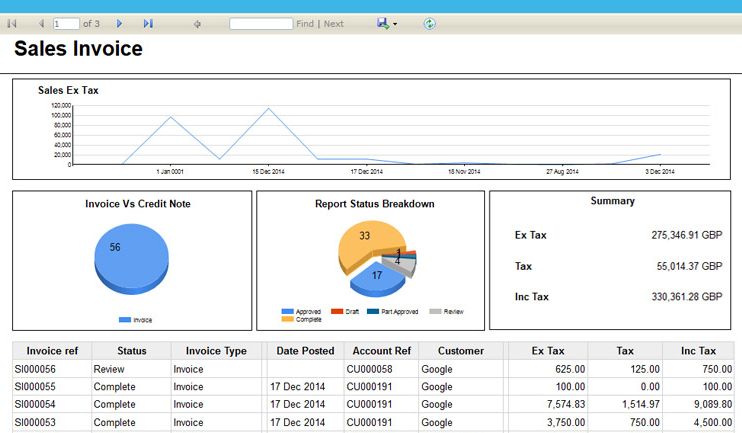 Manage customer accounts on the sales ledger and chase debtors with credit control. 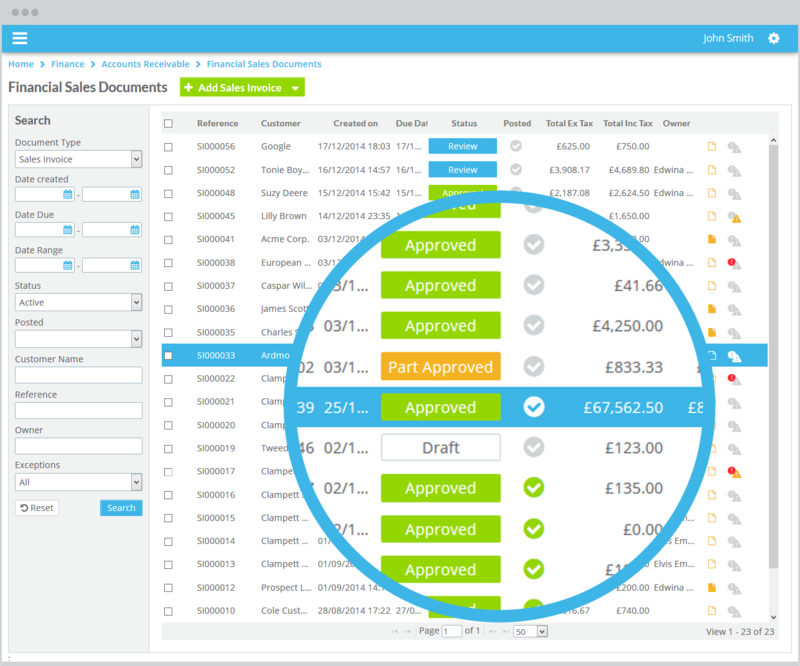 Manage supplier accounts with efficient invoice approval processes and payment runs. Manage your inventory (Stock & Assets) with clear audit trail of any changes. Run standard financial reports and import into your accounting package. Provide management information critical for informed and real time business decision making. Setup product codes to ensure sales and purchases are posted to the correct nominal account.